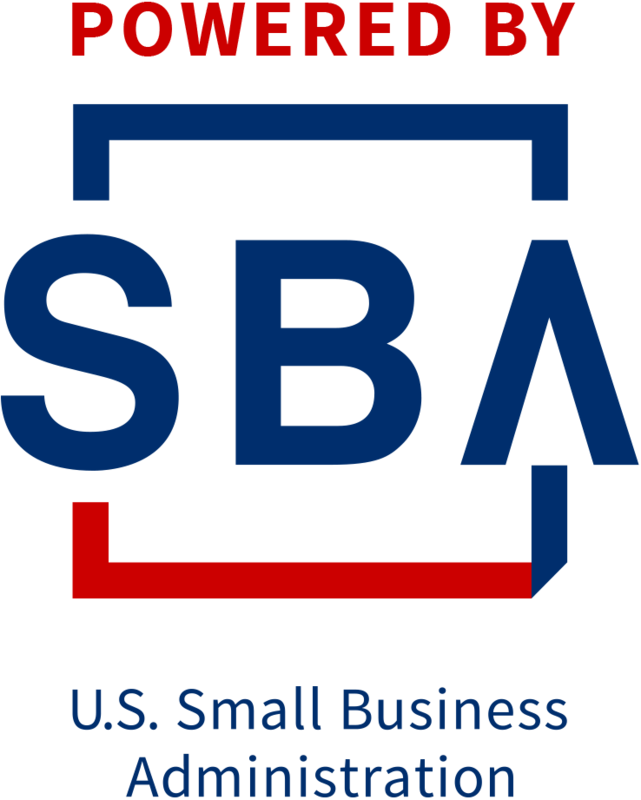 SBA Basics and Access To Capital Attend this free, one hour program to learn more about the U.S. Small Business Administration, how we assist entrepreneurs, and the programs we offer. After attending this program you will understand whether you are eligible for an SBA loan and how to go about applying for one. We will also spend some time talking about how lenders evaluate the creditworthiness of businesses, so that you can understand the process and put yourself in the best position for approval.